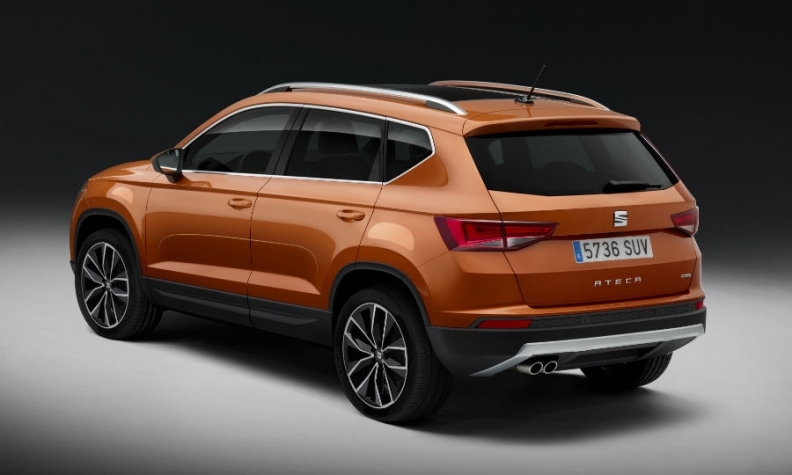 BARCELONA -- Volkswagen Group's Seat unit unveiled its first SUV, the Ateca, as the brand seeks to benefit from booming demand for high-riding vehicles. 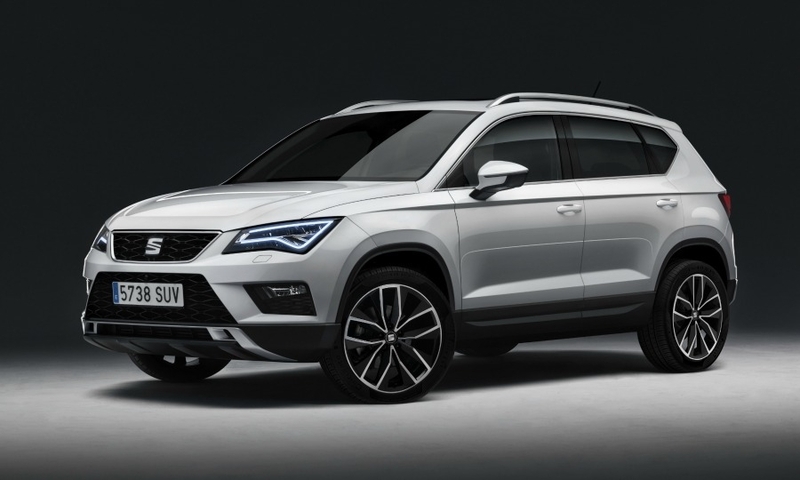 The Ateca will expand Seat's lineup to cover 80 percent of Europe's auto market, up from 50 percent now. 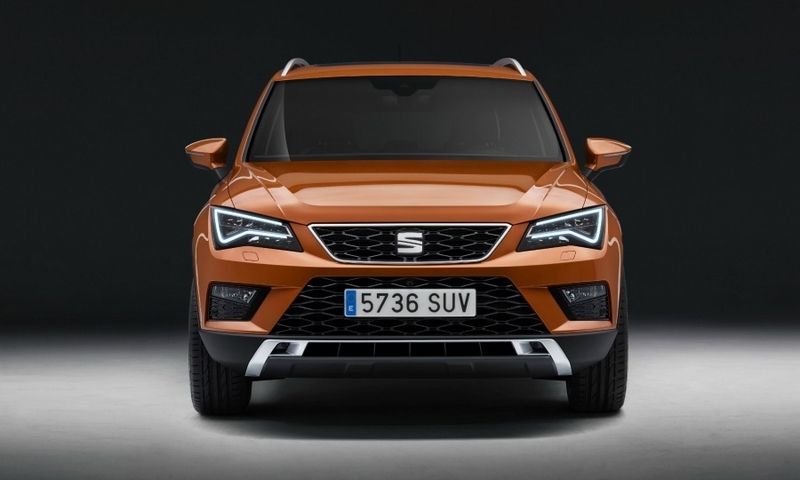 The compact SUV will be the Spanish brand's third pillar, together with the Leon compact hatchback and the Ibiza subcompact, CEO Luca de Meo said at the SUV's unveiling here on Wednesday. 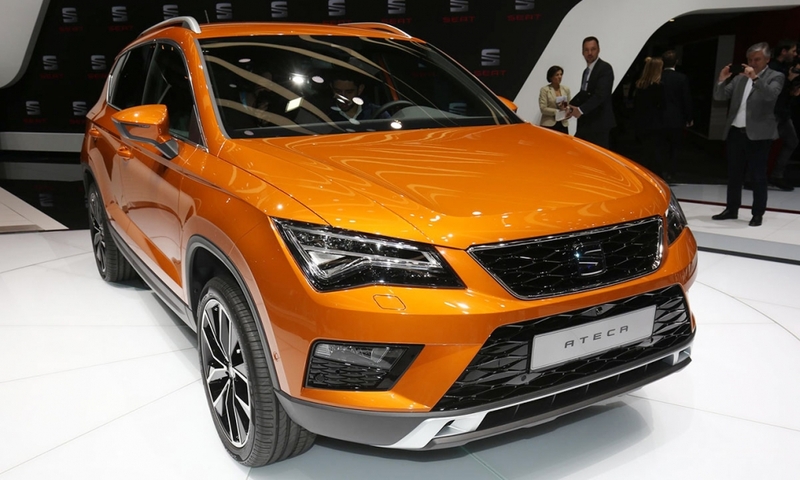 "Our first SUV marks the start of a new era for Seat," he said. "Moreover, the arrival of the SUV will be a key contributor to our brand image improvement. That is our key challenge," said de Meo, who moved to Seat's top job from his previous post as Audi's sales and marketing chief on Nov. 1. 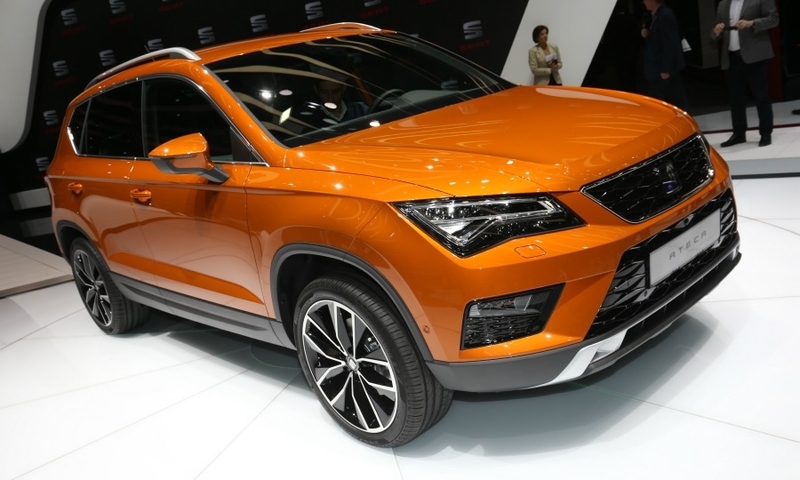 Seat has lost money for years and needs to increase its sales volume to become consistently profitable. The brand sees big growth opportunities with the Ateca, which goes on sale in the spring. Industrywide SUV sales are forecast to rise by 25 percent in western Europe in the midterm, de Meo said. 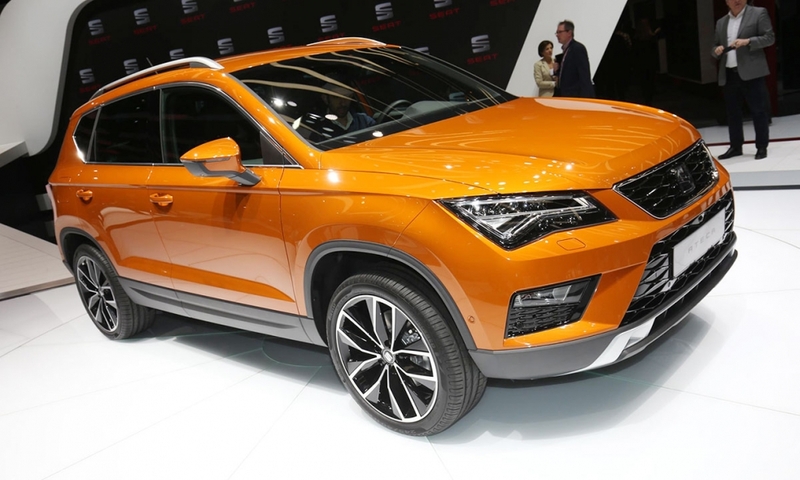 The CEO declined to discuss sales forecasts for the Ateca, but he hopes the SUV will achieve a market share of at least 5 percent in the compact SUV segment, which would mean annual European sales of about 60,000 units. European compact SUV sales increased 14 percent last year compared with 2014 to an all-time high of 1.18 million, according to data from JATO Dynamics. 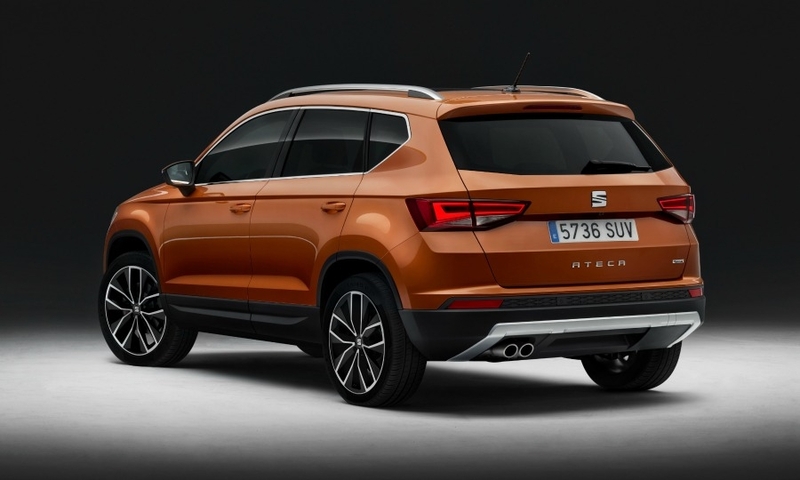 The Ateca is one of three all-new Seat models due in the next 18 months. The others are the next-generation Ibiza and a subcompact SUV. 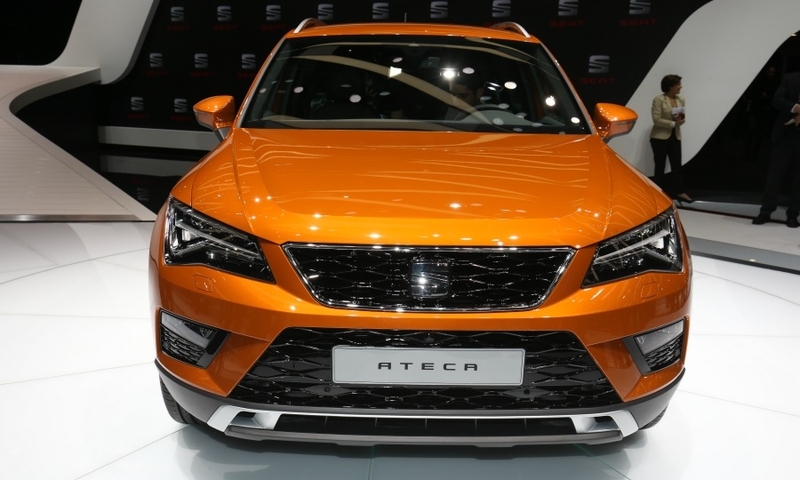 The three models will help to make Seat "constantly profitable," de Meo said. 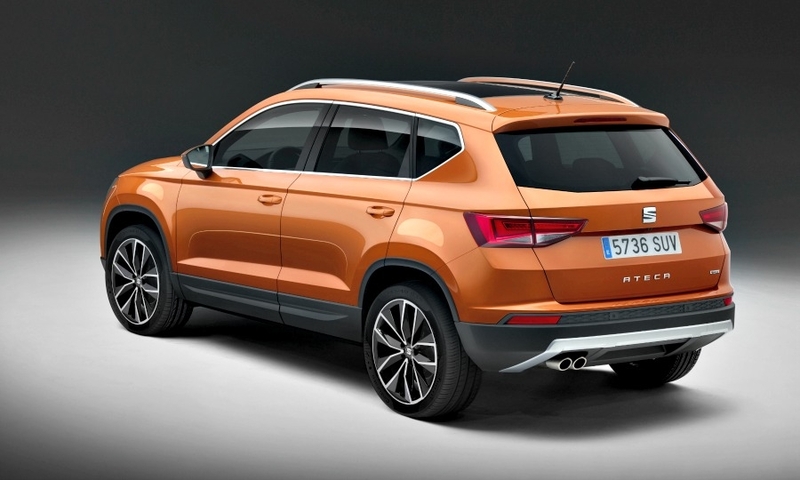 The Ateca shares VW Group's MQB architecture with the VW Tiguan, Europe’s No. 2-selling compact SUV after the Nissan Qashqai. 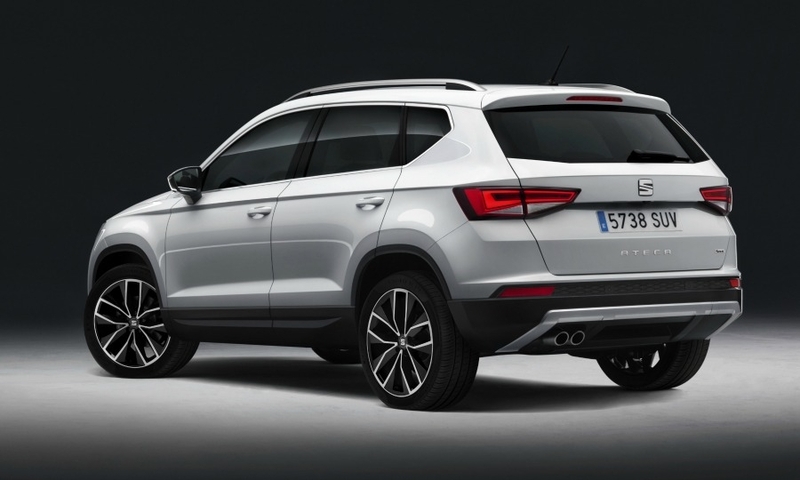 The Ateca has a muscular stance. 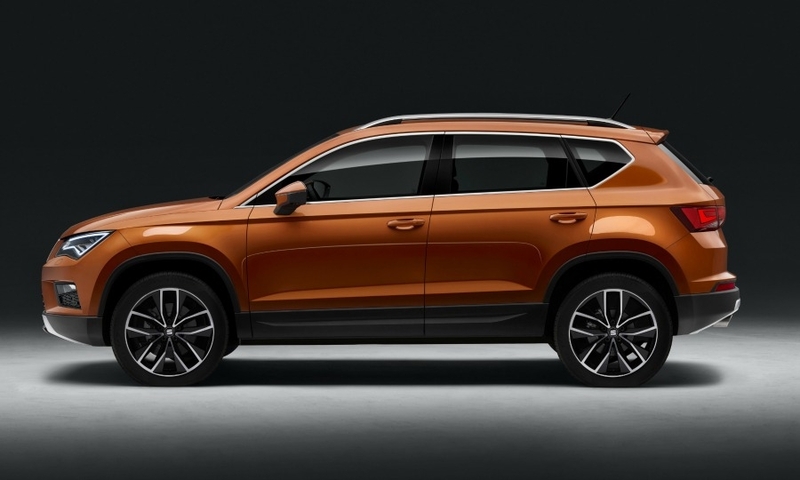 The Ateca will be built by VW’s Skoda subsidiary in the Czech Republic. Skoda also produces the Toledo compact sedan for Seat. 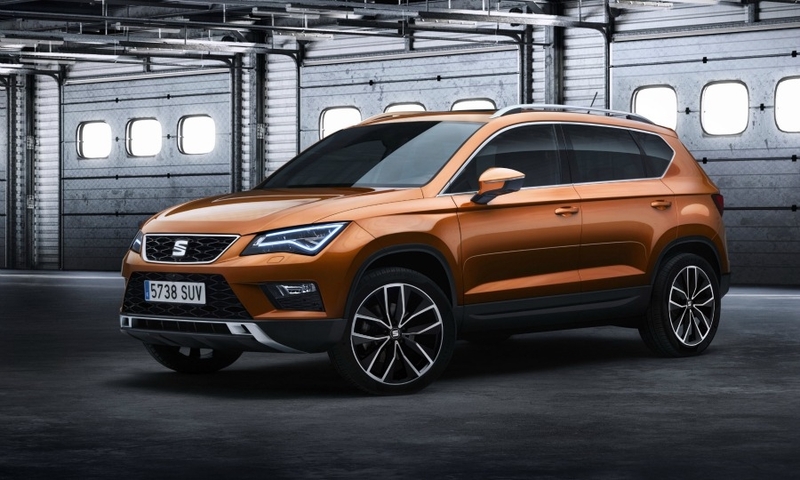 Seat says the 4360mm-long Ateca is among the roomiest SUVs in its class with a luggage compartment that holds 510 liters in its standard configuration or 485 liters in all-wheel drive versions. Its lightweight, stiff body shell makes it agile to drive, the automaker said. IHS Automotive forecasts that the Ateca's annual sales will peak at 46,000 units in 2017, around a quarter of the number of the segment leader, the Nissan Qashqai, as competition in the segment becomes fiercer. 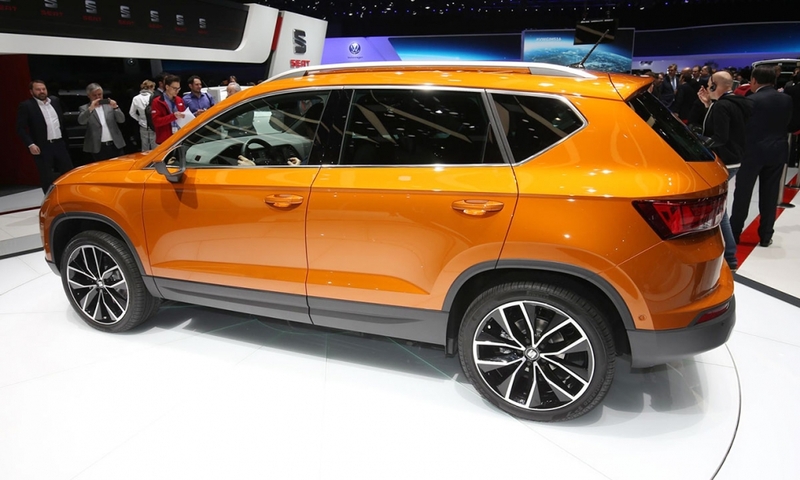 The Ateca and the brand's upcoming subcompact SUV will help to boost Seat's volume to almost 500,000 units in 2018, IHS predicts. 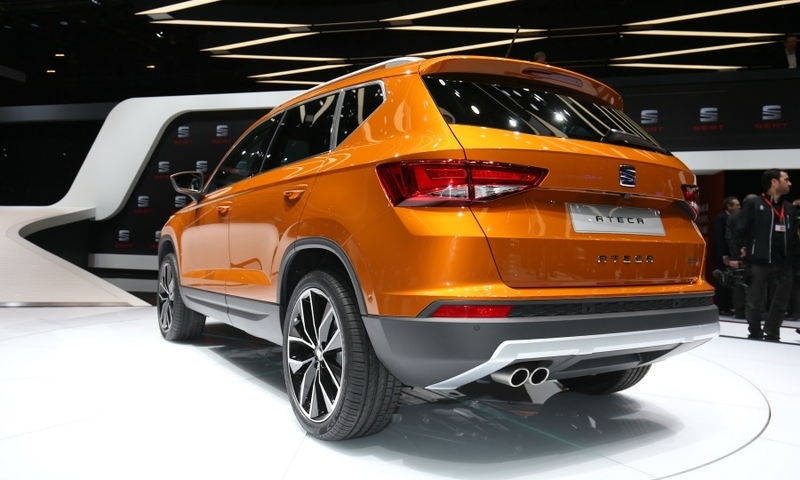 Seat increased its global sales by 2.4 percent to 400,037 units in 2015, its best result since the brand's 431,000 unit-sales record in 2007. 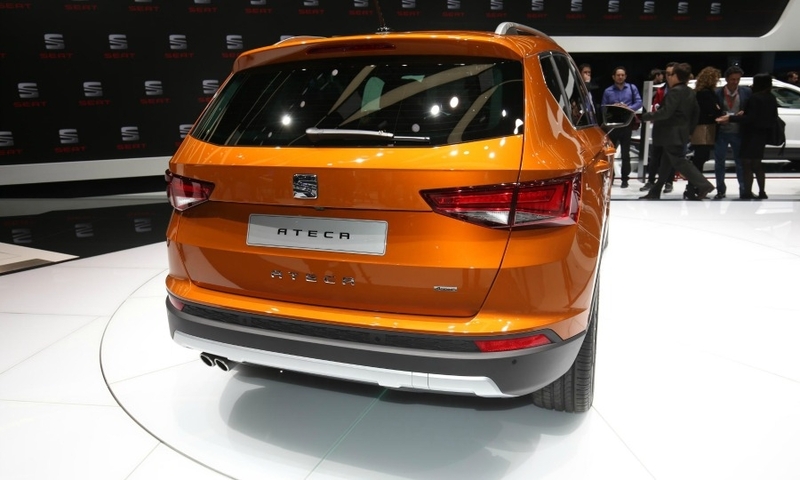 Seat sold 160,900 Leons and 153,600 Ibiza models last year. 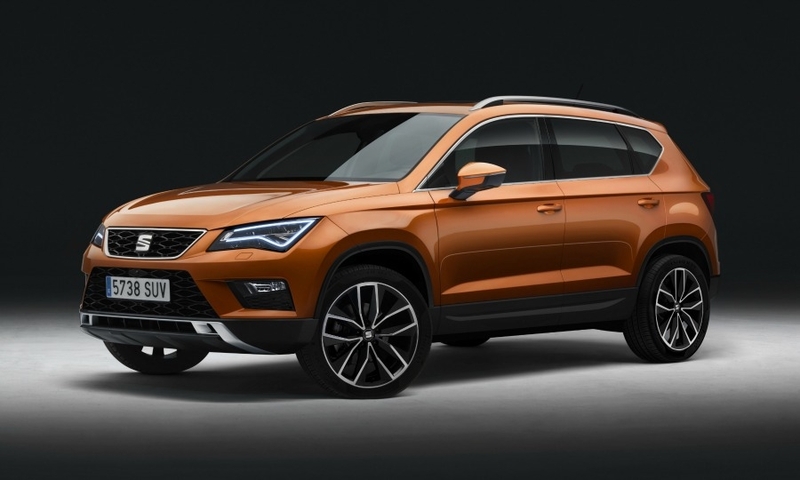 The Ateca will be offered with 1.0- and 1.4-liter gasoline engines as well as 1.6- and 2.0-liter diesels in either front-wheel or all-wheel drive. The SUV's lowest CO2 emissions are 112 grams per kilometer. 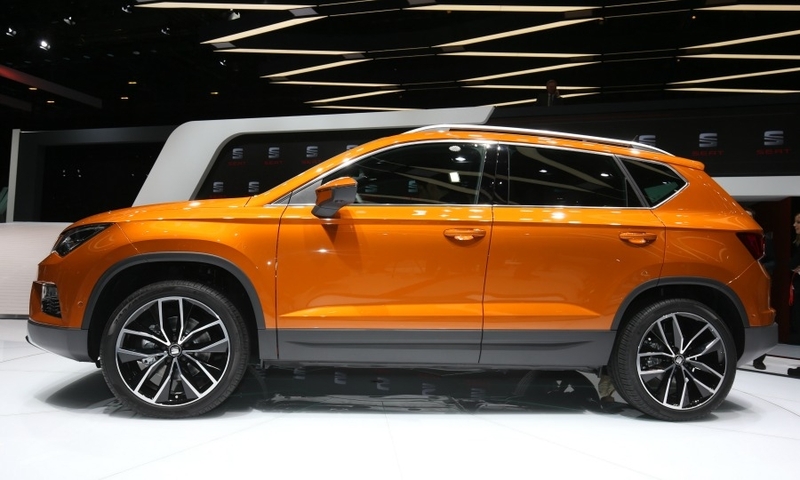 Its technology options include full-LED headlights and a system that steers the car in slow-moving traffic and another that automatically brakes to prevent an accident. It is the first Seat to have wireless smartphone charging. 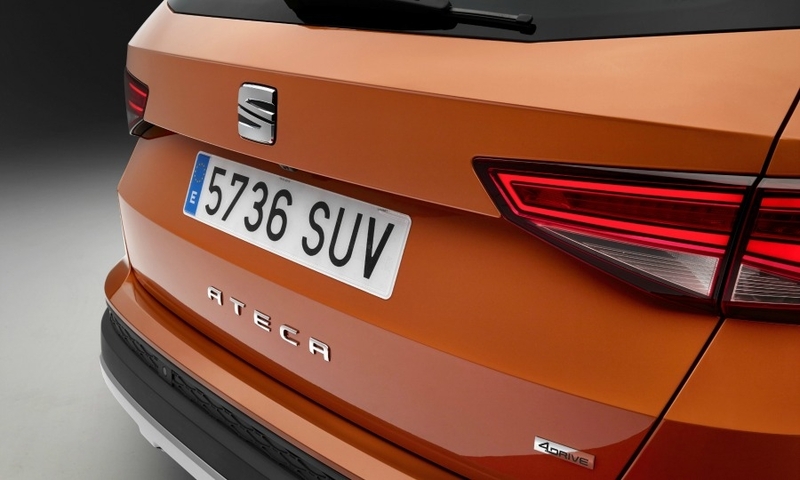 The SUV is named after the village of Ateca in north-central Spain in keeping with Seat's tradition of naming its cars after locations in its home market.